Africhill is one of the biggest manufactures in Africa for cold and freezer rooms and equipment and was established in 1998 by a experienced refrigeration technician and entrepreneur. With our humble beginnings we have have shown astronomical growth over the years. 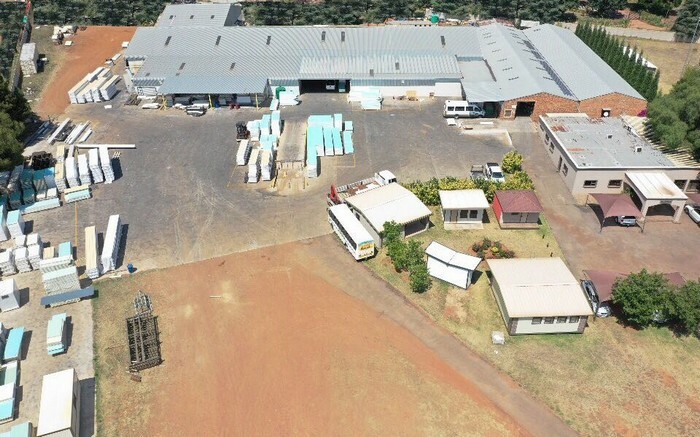 We are based in Bredell, Kempton Park Gauteng, South Africa, conveniently near O R Tambo International Airport. 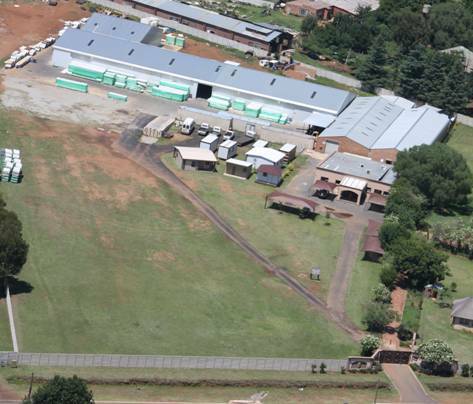 Africhill factory consists of a factory +/- 4500m2 big factory fully equipped with modern machinery plus 300m2 offices. Africhill specialise in design, manufacture and install refrigeration equipment and cold rooms and freezer rooms. Our factory can manufacture up to 3000m2 of panels a day. Our refrigeration equipment is designed for durability and good aesthetic looks and saves on installation time for refrigeration technicians. Africhill market consist mainly the whole of Africa but also other countries in the world. * Safety : We are committed to zero accidents and sustain our safety excellence. * Quality : Precise and excellence with 100% client satisfaction. * Service : We value our clients and serve our clients with transparency. * Ethics : Obliged to our ethics code to principles, practices, behaviour and law. * Enviro : To minimize environmental impacts and prevent harm to the health of people and our earth. Africhill is on standby to assist our clients with advice, quotes, supply and any industry related info required. Click here now for a quotation.